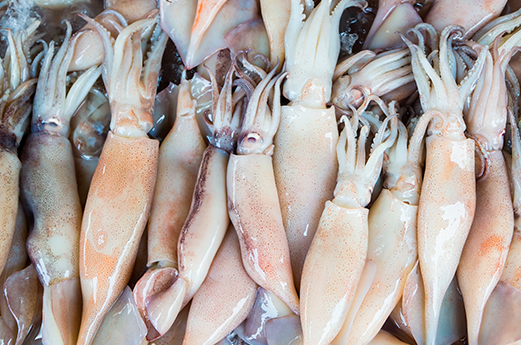 A fishery company operating its vessels in the Southern Atlantic, requested Oceatec expertise to evaluate an onboard calimari processing system. Oceatec specialists performed a technological evaluation of the evescerating system, remotely, to complete the project at the lowest cost and in the shortest delay. We prepared a protocol to evaluate the system performance, we supervised the tests and the bench test fabrication and, at the end, we provided recommendation for the system technical improvements. The distance between us and our Client is not a factor that will affect the quality or the relevance of our services. Contact us to share your new project with one of our team member, for a solution to be installed on board or in a plant.